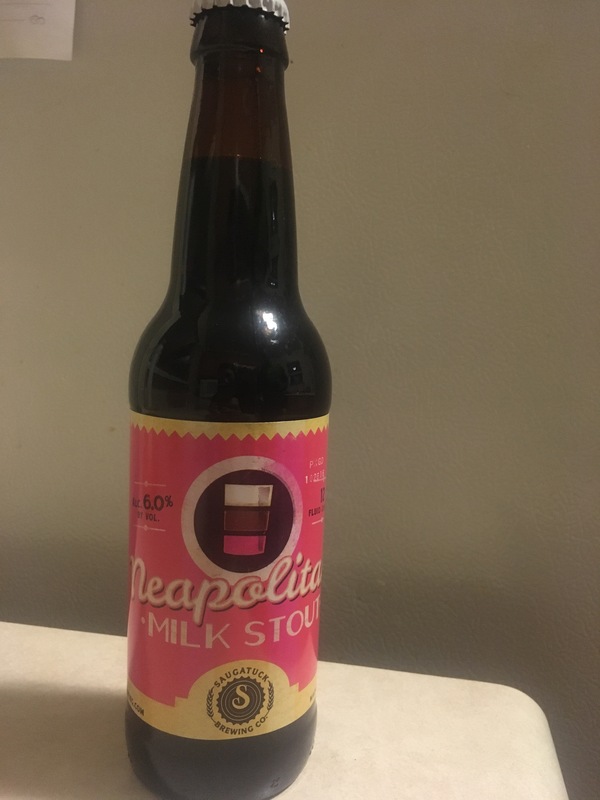 On December 2nd, the Neapolitan Milk Stout 6% was opened. When I smelled this, it reminded me of ice cream – you could definitely smell the strawberry flavor. As I took the first sip, I tasted the hint of strawberry in the milk stout and at the end, a dark chocolate flavor. So far this has been the best beer and I would definitely get a six-pack of this. It isn’t too sweet at all. For those of you who don’t like fruity beers though, this may not be the best one to buy a pack of… maybe just one to try it first. As for my sister, she took the below shot and did not care for it too much from what I heard. Previous Post Adult Advent Beer Box – December 1st Beer Revealed! 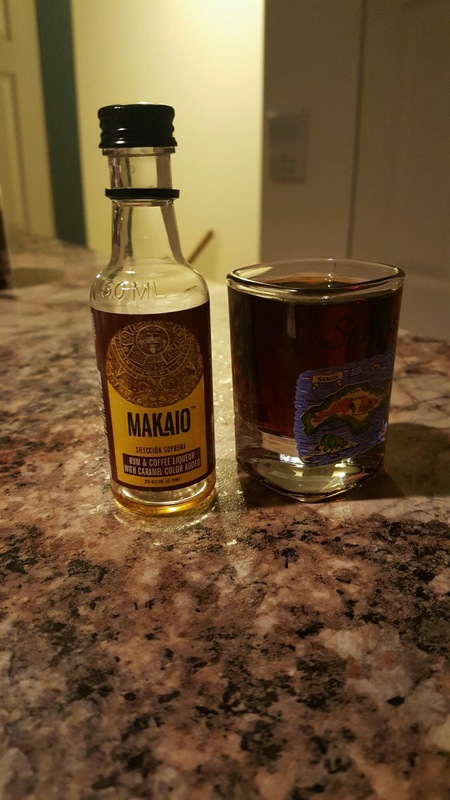 Next Post Day 3 – Phantasmagoria Double IPA!